Punjab Chief Minister (CM) Parkash Singh Badal was conferred the prestigious 14th Sant Namdev National Award- 2015 by Pune based Sarhad foundation. The award was presented to him by Maharashtra CM Devendra Fadnavis in the presence of the organisers of the Sarhad foundation. He was awarded was bestowed upon him for promoting peace, communal harmony and universal brotherhood. The award comprised of citation, a monetary prize of 101000 rupees and a memento. Parkash Singh Badal is the longest-serving Chief Minister of Punjab with over 15 years in office. Currently, he is heading Akali Dal-BJP coalition government. 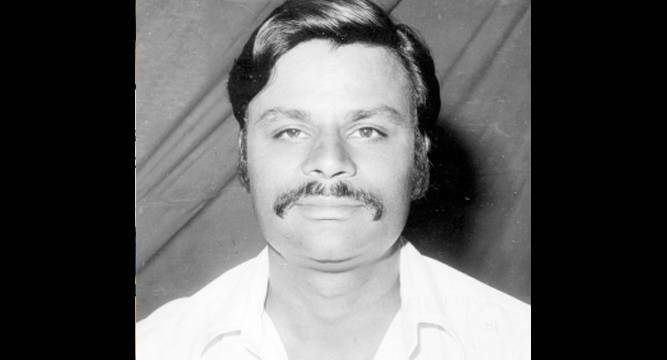 He previously had served as CM for first time in 1970 to 1971. Later for second time from 1977 to 1980 and for third time from 1997 to 2002. He is generally regarded as the second most powerful Sikh leader in world after former Prime Minister Manmohan Singh. In 2015, he was awarded with India’s second highest civilian award, Padma Vibhushan. He was placed at 23rd on the Forbes list with total earnings of 31 million dollars including amount from salary at 4 million dollars and endorsements worth 27 million dollars. This edition of list was again topped by US boxer Floyd Mayweather for third time. It should be noted that the earnings figures include sum of salaries, bonuses and prize money paid between June 2014 and June 2015. In this edition of list only two women athletes made to the list they are Maria Sharapova (Tennis) from Russia: She was placed at 26th rank with total earnings of $ 31 million. Serena Williams (Tennis) from US: She was placed at 47th rank with total earnings of $ 6 million. Scientists and taxonomists in India have discovered 349 new species of flora and fauna in the past one year. Of these discovered flora and fauna 173 species are genera of plants and 176 species of animals. The list of new discovered species was published by the Botanical Survey of India (BSI) and the Zoological Survey of India (ZSI) both headquartered in Kolkata, West Bengal. Biodiversity hotspots: Most of discoveries were from India’s two Biodiversity hotspots viz Western Ghats and Eastern Himalayas. Western Ghats accounted for 22 per cent of the new discoveries. While, the Eastern Himalayas accounted for 15 per cent discovered species. 25 species of seed plants were alone discovered in Arunachal Pradesh. Animal species: Of the 176 new animal species discovered 93 species are of insects, 7 species are of collembolans, 12 species of arachnidan, 12 species crustacean and 1 species of mollusca. 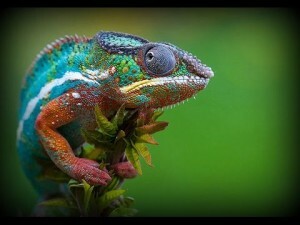 Reptiles: 2 species of reptiles for the first time have been found in India. One was discovered in Tamil Nadu and another in Madhya Pradesh. Fish: 23 new fish species were discovered. Majority of fish species were discovered in north-east India. Amphibians: 24 new amphibian species were discovered. Most of the new species of amphibians were discovered in the Western Ghats. New records: Apart from the discovered new species, the BSI has also added 105 new records species and ZSI 61 new records species. It should be noted that new records means animals and plants that have been spotted in India for the first time and those are found elsewhere in the world. In year 2014, 614 new species of plants and animals were discovered which included 366 plants and 248 animal species. With this, 96,891 species of animals and 47,791 species of plants have been recorded so far in India. African countries have signed a historic The Tripartite Free Trade Area (TFTA) that facilitates creation of Africa’s largest free-trade zone. This free-trade zone will cover 26 countries in an area from southernmost tip of African continent i.e. Cape Town (South Africa) to Cairo (Egypt) in the north. The pact was signed in Egypt will intent to ease the movement of goods across 26 member countries which represent more than half the continent’s GDP. 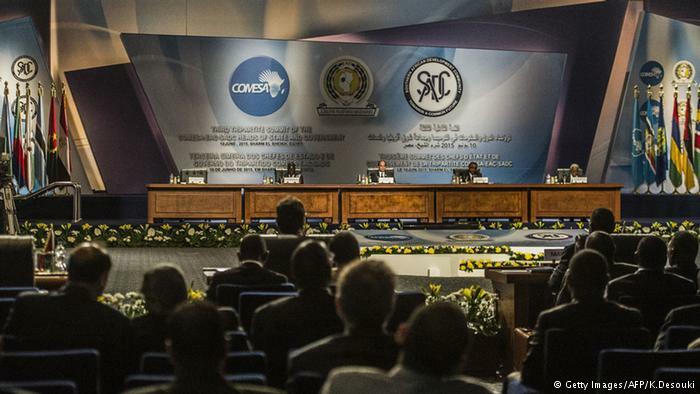 TFTA pact combines existing three trade blocs among the African nations viz Southern African Development Community (SADC). It will remove trade barriers on most goods, making them cheaper and stimulating $ 1 trillion worth of economic activity across the region of more than 600 million people. Thus bolster intra-regional trade by creating a wider market that will increase investment flow and enhance regional infrastructure development. 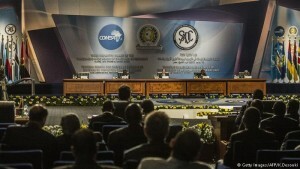 The pact will then be officially unveiled at the upcoming 25th summit of the African Union in South Africa. After adopting it will need parliamentary ratification from all member-nations. Union Cabinet meet chaired by Prime Minister Narendra Modi has approved the signing of Bangladesh, Bhutan, India and Nepal (BBIN) Motor Vehicle Agreement. The agreement which is similar to the SAARC Motor Vehicle Agreement (MVA) seeks to regulate the vehicular traffic of passenger, personal and cargo amongst BBIN countries. The agreement will be signed on 15th June 2015 at the Transport Minister’s meeting in Thimpu, Bhutan. BBIN agreement aims to promote safe, environmentally sound and economical efficient road transport in the sub-region of BBIN. It also seeks to help each member country to create an institutional mechanism for regional integration. BBIN agreement will benefit member nations for mutual cross border movement of passenger and goods for overall economic development of the region. For implementation of this agreement each signatory member will bear its own costs. During the 18th SAARC Summit held in Kathmandu, Nepal SAARC MVA was not able to signed due to reservations of Pakistan. However, the SAARC declaration at the 18th Summit had encouraged Member States to initiate regional and sub-regional measures to enhance connectivity. In line with this declaration, BBIN Motor Vehicle Agreement was pursued among four SAARC members. Draft of this agreement was finalized in February 2015 in the meeting of Secretaries of Transport of the BBIN countries which was organized by the Ministry of Road Transport and Highway (MoRTH). 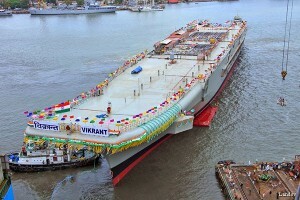 India’s first indigenously-built largest aircraft carrier INS Vikrant was successfully undocked at Cochin Shipyard Limited (CSL) in Cochin district of Kerala. The ship will undergo a series of fitment and trial processes along with series of static and dynamic trials before inducting it into the Indian Navy in end-2018. 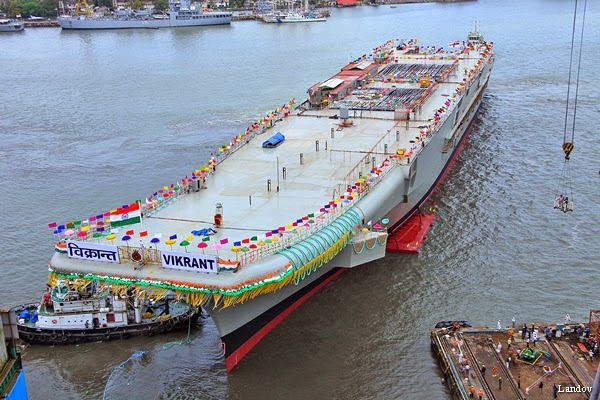 With successful completion of construction of INS Vikrant India joins elite group of four nations in the world viz United States, Russia, United Kingdom and France that are capable of designing and constructing aircraft carriers. The carrier was officially launched in August 2013 after its first phase of construction was completed. It was first left its dry dock in December 2011. It name Vikrant, means “courageous” in Sanskrit or “bold” in Hindi, The carrier has a length of over 260 metres and breadth of 60 metres. It weighs around 40,000 tonne. It has two take-off runways and a landing strip with three arrester wires having short-take off but arrested recovery (STOBAR) system. On completion it will carry up to 36 fixed-wing jets, including MiG-29 K and indigenous Light Combat Aircraft (LCA) Tejas. It will additionally carry ten helicopters such as Kamov Ka-31s, Westland Sea Kings, or indigenously-built Dhruvs. The basic design of the carrier is done by Indian Navy’s Directorate of Naval Design and was developed into detailed design by the design team of CSL. After induction into Indian Navy its primary role will only be to defend the naval fleet and will be positioned in the Indian Ocean region where the world’s commercial and economic interests conflate. 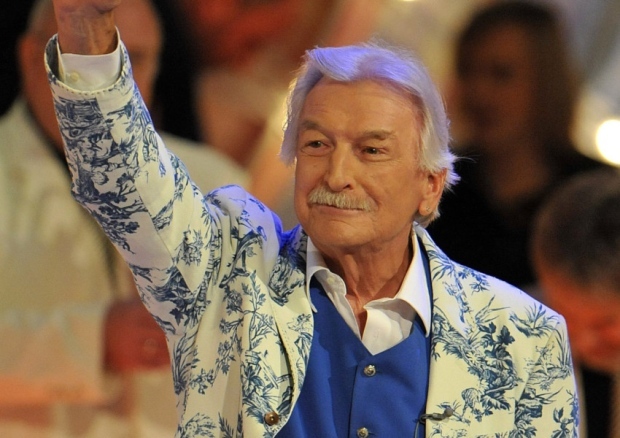 German composer and Big Band leader James Last died on 9 June 2015 in Florida after battling a short illness. He was 86. He sold more than 80 million records worldwide and was best known for pop hits in a big-band style. James was born as Hans Last in the northern city of Bremen in 1929 and was originally a piano player. He began his musical career after World War II and performed about 2500 live concerts during a career spanning some six decades. Initially, he arranged music for the likes of Freddy Quinn, Caterina Valente and Helmut Zacharias but later he went on to write original songs. His first album titled Non Stop Dancing was released in 1965. He was also famous for his easy-listening recordings of pop hits which included Creedence Clearwater Revival’s Proud Mary. 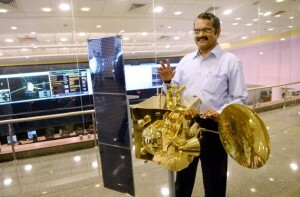 The Indian Space Research Organisation (ISRO) was presented with the Space Pioneer award for the year 2015 in the Science and Engineering category during the 34th Annual International Space Development Conference held at Toronto in Canada during 20 May- 24 May 2015. The information was published on the ISRO’s website on 8 June 2015. The award was presented by National Space Society (NSS) of USA in recognition of ISRO’s efforts in accomplishing Mars Orbiter Mission in its very first attempt. The Mars Orbiter Mission (MOM) was launched on 5 November 2013 and was designed with five scientific payloads within a record time of 18 months. The spacecraft and its payloads performed as designed during the 300 days journey, traversing about 666 million kilometre in interplanetary space before entering the Mars Orbit on 24 September 2014. The spacecraft is in an elliptical orbit and the high resolution camera onboard MOM is configured to take full-disk colour imagery of Mars at apoareion and close-ups at periareion. Presently, the spacecraft is under solar conjunction at Mars, which means the spacecraft, which is orbiting Mars, is behind the sun as viewed from the Earth. The Space Pioneer Award consists of a silvery pewter Moon globe cast by the Baker Art Foundry in Placerville, California, from a sculpture originally created by Don Davis, space and astronomical artist. National Space Society (NSS) is an independent non-profit educational membership organisation dedicated to the creation of a space faring civilisation. 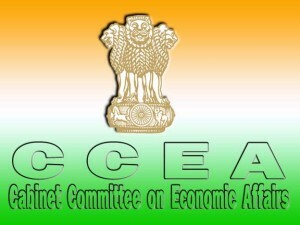 The Union Cabinet, chaired by the Prime Minister Narendra Modi, on 10 June 2015 gave its approval for the proposal to promulgate the Negotiable Instruments (Amendment) Ordinance, 2015. 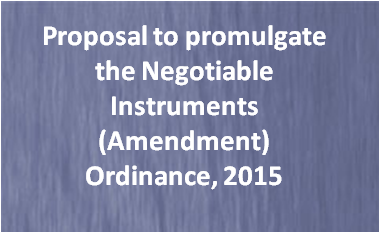 The intended ordinance will amend the Negotiable Instruments Act, 1881 (The NI Act) that is focused on clarifying the jurisdiction related issues for filing cases for offence committed under section 138 of the NI Act. 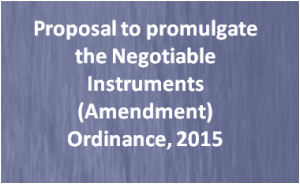 Earlier on 13 May 2015, the Negotiable Instruments (Amendment) Bill, 2015 was passed in Lok Sabha with a voice vote, but was not introduced in the Rajya Sabha. Cases of bouncing of cheques can be filed only in a court in whose jurisdiction the bank branch of the payee (person who receives the cheque) lies. It seeks to amend the definition of cheque in the electronic form. While the parent act defines it as a cheque containing the exact mirror image of a paper cheque and generated in a secure system using a digital signature, the amendment bill re-defines it as a cheque drawn in electronic medium using any computer resource and which is signed in a secure system with a digital signature, or electronic system. The Negotiable Instruments Act, 1881 defines promissory notes, bills of exchange, cheques and creates penalties for issues such as bouncing of cheques. Though, the act specifies circumstances under which complaints for cheque bouncing can be filed (Section 138) but does not specify the territorial jurisdiction of the courts where such a complaint is to be filed. In a bid to overcome the legal lacunae, the Supreme Court of India (SC) in August 2014 issued an order stating that cases against those having defaulted on their cheque payments could only be filed in courts under which jurisdiction of the bank account of the accused fell. However, since this order is not Payee-friendly (who happens to be the victim) the government has brought the present amendment bill to by-pass the court’s order. The new law is also intended to help consolidate the cases and aid the judicial system, which is currently dealing with 21 lakh cheque-bounce cases with 259 courts hearing them, exclusively. 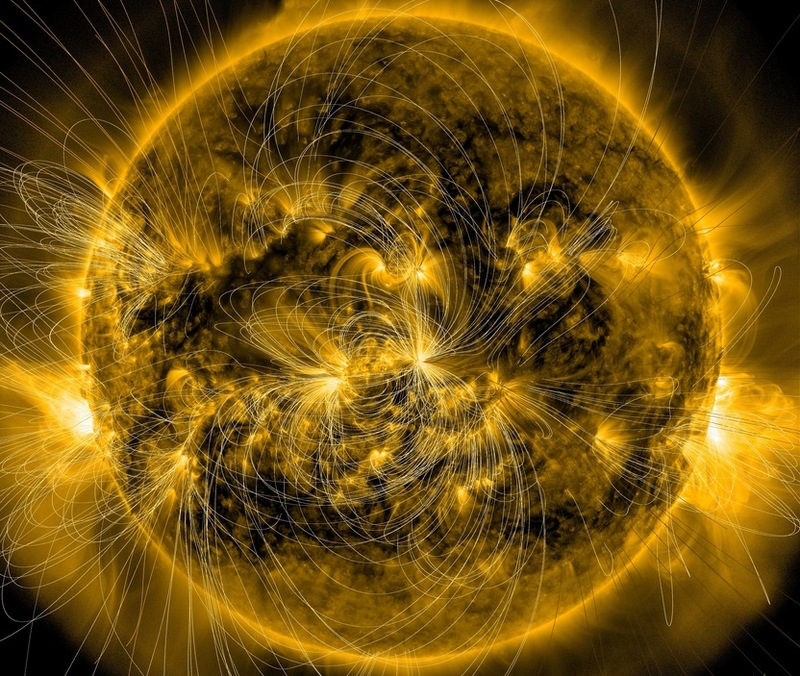 NASA scientists on 10 June 2015 developed tool to predict destructive solar storms. The model will help predict solar geomagnetic storms 24 hours in advance. The storm can cause telecommunication disruptions and power outages. Solar geomagnetic storms may be caused by a giant cloud of solar particles, called a coronal mass ejection (CME), aligned in the opposite direction of the Earth’s magnetic field. The model is now undergoing testing, but if it’s robust, then scientists might finally have a tool to predict a CME’s magnetic configuration from afar. This means forecasters could give utility grid and satellite operators a full 24-hour advance warning to protect their systems – crucial time to protect their assets. If a CME is aligned in the same direction as Earth’s – that is, pointing from south to north – the CME will slide by without much effect. Currently, scientists don’t have much advance notice of how a CME’s magnetic fields are arranged. They can only measure the fields as the CME passes over satellites close to Earth. Savani made use of NASA’s Solar Dynamics Observatory to observe the magnetic fields of the initial eruption on the Sun. In the past, using such data to predict which direction the CME’s magnetic fields point has not been very successful. There are no tools to measure the magnetic fields once a CME has moved away from the Sun, but scientists do have ways of watching how the clouds expand, twist and grow as they race into space. Ultimately, the model can describe how the CME will be configured as it approaches Earth, and even which parts of the CME will have magnetic fields pointed in which direction. 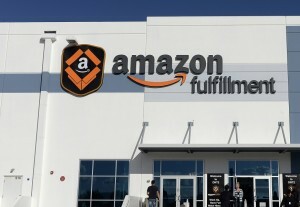 Amazon, the global e-commerce and cloud services firm, on 10 June 2015 opened a Fulfilment Centre near Hyderabad in Telangana. It is the biggest such facility for Amazon in the country having previously established 10 Fulfilment Centres across seven states. 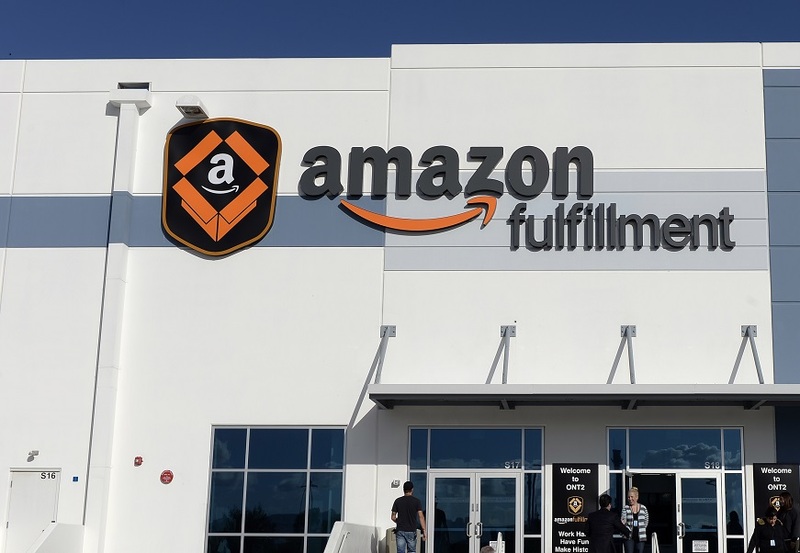 The present centre is spread across 2.80 lakh sq ft facility and is aimed at helping small and medium businesses (SMBs) in utilizing the logistics and delivery capabilities offered by Amazon. At the centre, by using automated solutions, the firm segregates and packages the goods before delivering them to customers. In 2014, Amazon founder and Chief Executive Officer (CEO) Jeff Bezos during his visit to India announced that the company would invest 2 billion US dollars in India in order to leverage the huge potential in e-commerce and SMBs. The firm is also planning to set up its biggest global campus outside of the US in Hyderabad. It is also considering a proposal to set up a datacenter in India to back its cloud service business Amazon Web Services (AWS). Researchers discovered a trio of mud statuettes inside a reed basket in a building, an important archaeological site, in the ancient city of Vichama in northern Peru. They believe that it was created about 3800 years ago by the ancient Caral civilization. 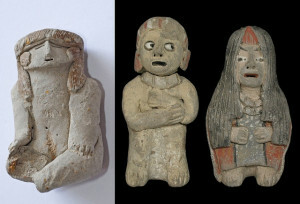 The information of the discovery of figurines measuring no more than 80cm was given by Ministry of Culture of Peru on 9 June 2015. Two of the three figures, who were a man and woman, were painted in white, black and red. It is believed that they represented political authorities. The third, a woman with 28 fingers and red dots on her white face, is believed to represent a priestess. The figures had been arranged to be looking at one another. Apart from this, the research team, also unearthed two mud statuettes of women’s faces which are wrapped in cloth and covered with yellow, blue and orange feathers. The Caral civilisation first emerged some 5000-year-ago and lived in Peru’s Supe Valley. The civillisation covered an area of over 60 hectares, with around 3000 inhabitants and left an impressive architecture including pyramids and sunken amphitheaters. It was abandoned around 1800BC for unknown reasons. 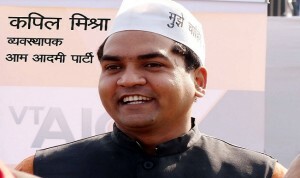 Delhi Jal Board vice-chairman Kapil Mishra was on 10 June 2015 named as the new Law Minister of Delhi. 34-year-old Mishra, who represents Karawal Nagar Assembly seat, will succeed Jitendra Singh Tomar who resigned on 9 June 2015 following his arrest in fake degree case. Mishra has been associated with Chief Minister Arvind Kejriwal since the days of India Against Corruption (IAC). The Cabinet Committee on Economic Affairs (CCEA) on 10 June 2015 approved two road projects worth 4721 crore rupees, one in Madhya Pradesh and another in Telangana. The projects will be executed under the flagship road building programme National Highways Development Project (NHDP). The road project of Madhya Pradesh includes development of the four laning of the Guna-Biaora and Biaora-Dewas section of National Highway-3 in with an estimated cost of 2815.69 crore rupees. This will be done under the National Highways Development Project (NHDP) Phase-IV in Design, Build, Finance, Operate and Transfer (DBFOT) basis in BOT (Toll) mode. The cost for Guna-Biaora laning is estimated to be 1081.9 crore rupees including land acquisition, resettlement and rehabilitation and other pre-construction activities. The total length of the road will be approximately 93.5 kms. The total cost for Biaora-Dewa section will be about 1733.79 crore rupees including cost of land acquisition, resettlement and rehabilitation and other pre-construction activities. The total length of the road will be approximately 141.26 kms. The road project of Telangana includes development of the four laning of the Yadgiri-Warangal section of National Highway- 163. This work will be under the NHDP Phase-IV. The approval was given on Engineering, Procurement and Construction (EPC) basis. The cost of the project is estimated to be 1905.23 crore rupees including cost of land acquisition, resettlement and rehabilitation and other pre-construction activities. The total length of the road will be approximately 99 kms. After completion of the project, the whole stretch from Hyderabad to Warangal would be 4-laned. 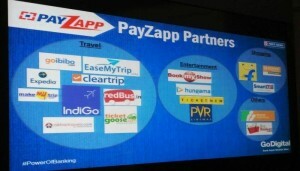 HDFC Bank on 10 June 2015 launched PayZapp, a complete digital payment and purchase solution. 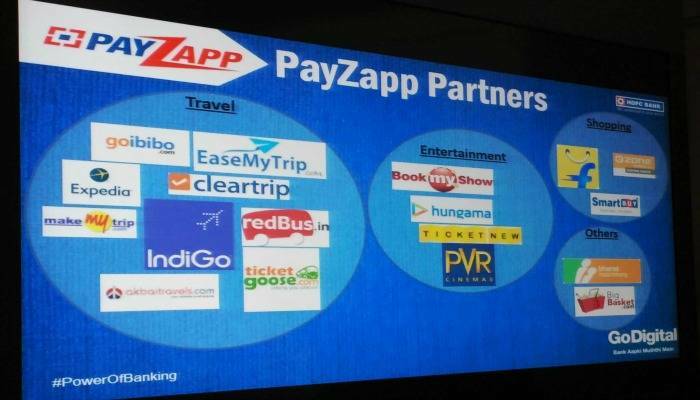 The mobile app will allow customers to manage credit or debit card details, recharge and pay bills, use virtual card, send money through a wallet and shop. The application can be downloaded on any Android phone from the Google Play Store from 15 June 2015 onwards. To use the app, the customer will have to register himself/herself using the mobile phone number, which is registered with the bank and fill certain details related to him like name, date of birth and others. Then he/she will have to create his/her personal identification number (PIN). Former Indian cricketer Hemant Kanitkar died after a prolonged illness on 9 June 2015 at his residence in Pune, Maharashtra. He was 72. He is survived by his wife and sons Hrishikesh, also a former Indian batsman, and Aditya. Kanitkar, a stalwart of domestic cricket, played two Tests as a wicketkeeper-batsman in the home series against West Indies cricket team led by Clive Lloyd in 1974-75. He started his first class career in 1963 for cricket team of Maharashtra and kept playing for it till 1978, the year of retirement. 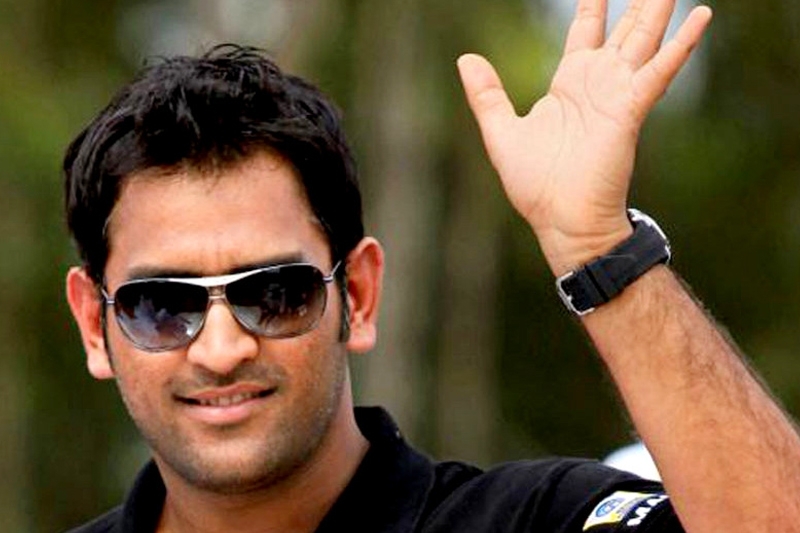 In his first class career, he scored 5006 runs at an average of 42.78 with 13 centuries and 23 half-centuries. After retiring from first-class cricket, he served as a coach and selector for Maharashtra, and chaired the Board of Control for Cricket in India’s (BCCI) All-India Junior Selection Committee from 1996-97 and 1998-99. India, Japan and Australia on 9 June 2015 held their first ever high-level trilateral dialogue in New Delhi. The talks were attended by Indian foreign secretary S Jaishankar, Japanese vice foreign minister Akitaka Saiki and Australian secretary of the Department of Foreign Affairs and Trade Peter Varghese. The representatives of three countries discussed prospects of cooperation in the fields of economy and security with special emphasis on maritime security. The three countries agreed to hold their next round of talks in Tokyo, Japan. The first ever trilateral dialogue among the three major countries in the Asia-Pacific region assumes significance against the backdrop of growing assertiveness of China in the South China sea of Pacific Ocean. India accords greater importance to Japan and Australia that is evident from the fact that Prime Minister Narendra Modi paid a visit to both the countries within six months of coming to the office in order to operationalise his Act East Policy. Indian naval officials recently were in Perth for talks on their first ever bilateral maritime exercises with Australia scheduled for September 2015 off the east coast of India. 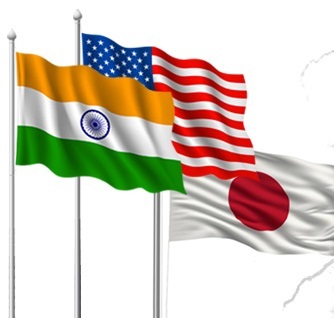 Separately, India is also considering including Japan for 2015 Malabar Exercises in October 2015, which has usually been an U.S.-India bilateral engagement. Japan participated in the Malabar exercises in 2014 as well. This is in addition to the Japan India Maritime Exercise (JIMEX) held annually between the two countries. In 2007, India’s involvement in the informal Quadrilateral Security Dialogue with Japan, Australia and the United States – with all four participating the 2007 Malabar Exercises along with Singapore provoked a strong backlash from China due to fears of encirclement.